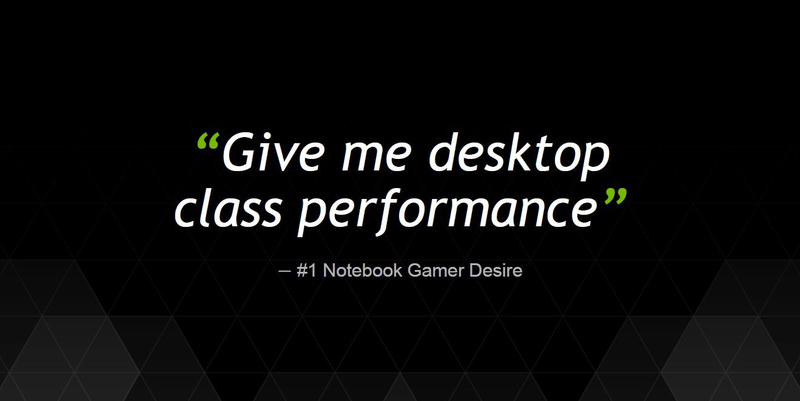 NVIDIA seems to be preparing even faster Maxwell based graphics processors for the mobility market. The company launched their fastest Maxwell based mobility chips year ago and introduced a full, discrete level graphics chip to consumers a few months ago but they are going to launch even better chips for notebook users based on the GM204 graphics core. NVIDIA has had some really powerful chips in the mobility sector with their Maxwell generation of GPUs. 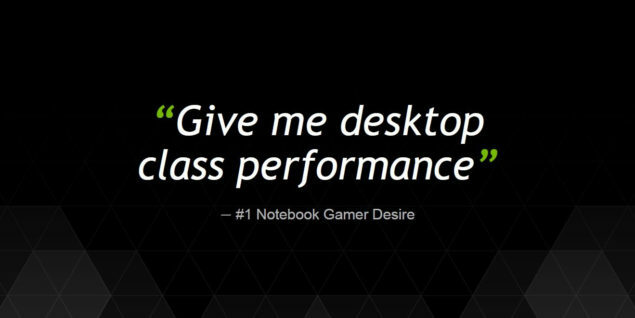 The GeForce GTX 980, GeForce GTX 980M and GeForce GTX 970M are the fastest chips you can get in the mobile (notebook) market these days and that has been the case for over a year now. The only competition against these chips from AMD has been in the form of Tonga or their last generation rebrands which so far haven’t been able to challenge or give NVIDIA a tough time in the high-end department. This dominance continues with NVIDIA soon introducing two new chips, the GeForce GTX 980MX and the GeForce GTX 970MX as reported by HWbattle. The GeForce GTX 980MX will be replacing the GeForce GTX 980M and is technically, a GeForce GTX 970 for the mobility market. The GTX 980MX ships with 1664 CUDA cores, 104 texture mapping units and 64 ROPs (Raster operation units). The graphics chip has a core clock of 941 MHz and a memory clock of 5.00 GHz which results in a bandwidth of 160 GB/s. The mobility chip can come with either 4 GB or 8 GB of GDDR5 memory that runs across a 256-bit bus interface. The TDP of the GeForce GTX 980MX will be similar to the 125W on the GeForce GTX 980M. The GeForce GTX 970MX on the other hand is a cut down version of the GM204 core. It is the first GM204 SKU of its kind that ships with 1408 CUDA cores, 88 texture mapping units and 56 ROPs (Raster operation units). It will come with a core clock of 941 MHz and an effective memory clock of 5.00 GHz (1250 MHz QDR). With a full bandwidth of 120 GB/s, the chip will come in two flavors, either 3 GB or 6 GB GDDR5 that will operate along a 192-bit memory interface. Just like the GeForce GTX 970M, the GeForce GTX 970MX will have a TDP around the 125W range. Both chips are expected to hit market in Q2 2016 in enthusiast class laptop and notebook solutions. Moving on wards, AMD is finally expected to introduce a much needed performance update in the mobility sector in the form of their Polaris GPUs which are based on the FinFET process. 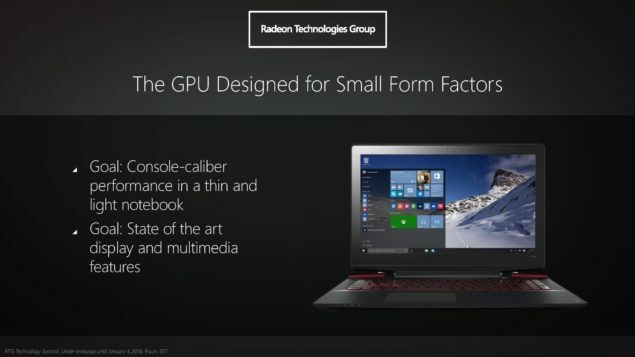 With Polaris, AMD is promising console-class performance in notebooks which is quite exciting to hear. It will be really interesting to see how Polaris stacks up, not only against the current Maxwell based mobility chips but also the next-gen Pascal based mobility chips that are previewed in a Tegra chip, powering NVIDIA’s Drive PX 2 module.